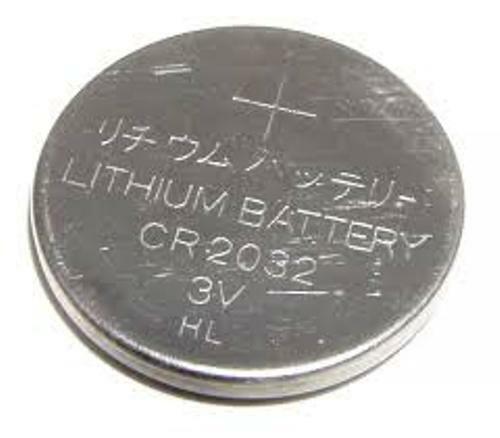 Lithium has the melting point of 356.97°F or 180.54°C. The boiling point of this alkali metal is 2448°F or 1342°C. Let’s talk about the density of lithium. It is 0.534 grams per cm cubed. The atomic weight is 6.94, while it has the atomic number of 3. Check another density of metal element in iron facts. If you are interested to check lithium in the periodic table, you can see the first column of the period table. It is located below hydrogen. This metal can create compound or cation for it only has a single valence electron. The color of lithium at a room temperature is silver white. This soft metal has highest specific heat if you compare it with other solid elements. However, lithium is very light. You need to be careful when handling lithium. This soft metal is flammable and reactive. It will reach with water and air so that people always store lithium in mineral oil. When lithium has contact with skin, it can cause flame or burn. 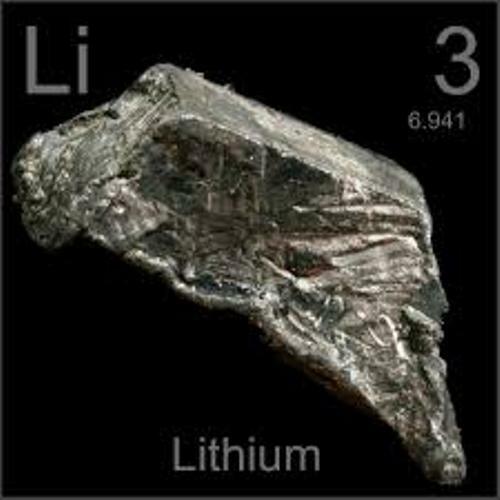 Compared to the other members in the alkali metal groups, lithium is less explosive and reactive. But when it is exposed to water and air, it is flammable. 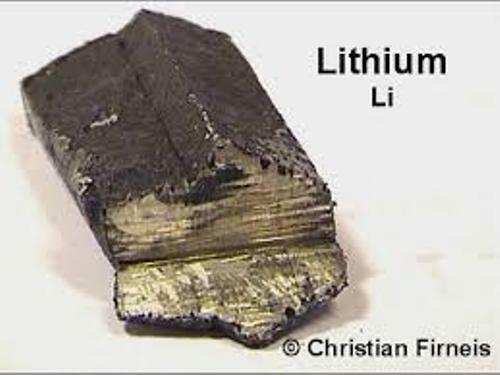 Many people use lithium as a conductor for it only has a single electron. You will never find any pure form of lithium on earth. You can get lithium in a compound. For example, you can get it from the igneous rocks, sea water and mineral springs. Lithium has various usages. Many industries use lithium as a part of the batteries. But it can also be used to create glass, anti depression drugs, aircrafts material, ceramics, and lubricating greases. Johann August Arfvedson is the person who discovered lithium in 1817. This Swedish chemist got lithium when he made a research on petalite ore.
Humphry Davy is the English chemist who can isolate the pure form of lithium in 1818. There are seven isotopes that lithium has. But it only has two stable isotopes. 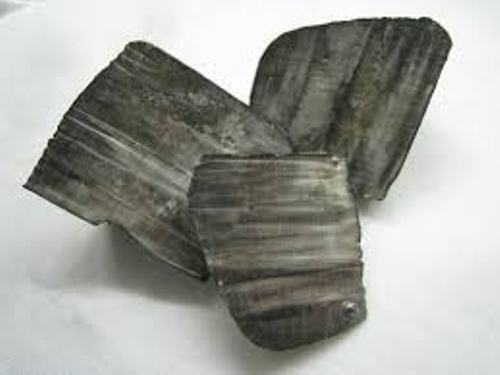 Are you interested reading facts about lithium?